Beautifully crafted in a classic Chesterfield design, the Era Style Chesterfield sofa has all the hallmarks of a classic Chesterfield; deep buttoned scroll arms and deep padded cushions however this style tends to have a softer back. Highly traditional, the historic charm of the Era Style provides an unrivalled level of comfort, a highly intricate and well-designed sofa and ensures a noble and elegant look to a home or business. Handmade right here in the UK by our highly skilled craftsmen and then carefully upholstered in premium, luxury genuine leather or fabric, our manufacturer’­s warranty and comprehensive aftercare advice means we’ll be with you every step of the way during your purchase. 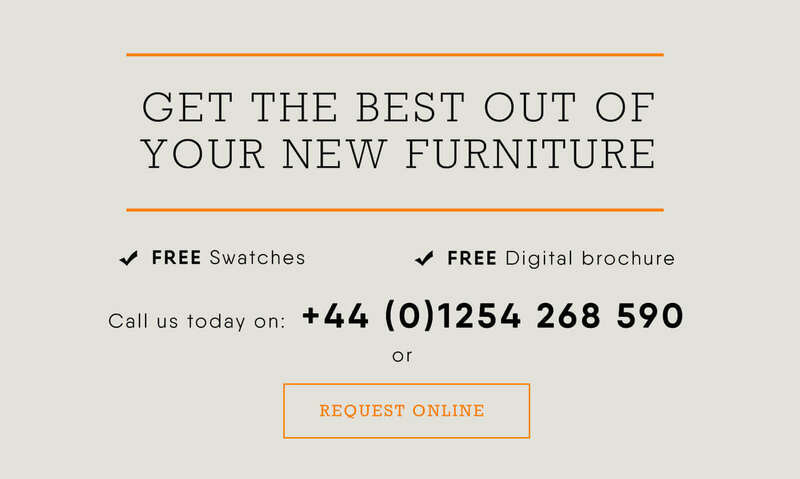 Plus, you can now receive you brand new era-style sofa or chair in as little as three weeks direct to your door. We offer worldwide shipping and also have bespoke, custom-made furniture options to ensure that whatever need or requirements you have, they’re all taken care of. Plus, with our wide range of fabric, leather and even sofa bed era-style options, you’ll be spoilt for choice when it comes to your brand new couch! Don’t forget to contact us if you have any questions. We’re one of the UK’s largest and leading manufacturers of Chesterfield and our friendly team is always on-hand to help with any questions, advice or concerns you may have. 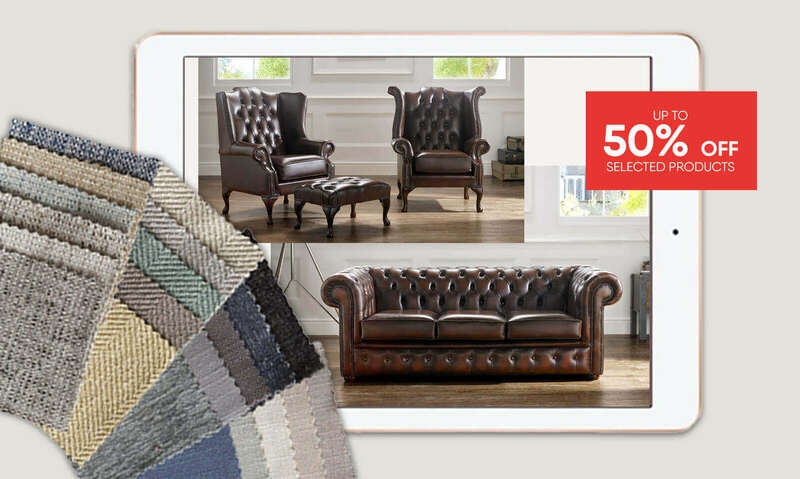 Not sure which type of Chesterfield is right for you? Be sure to read our comprehensive guide on how to choose the perfect one to fit your home and your lifestyle right here.